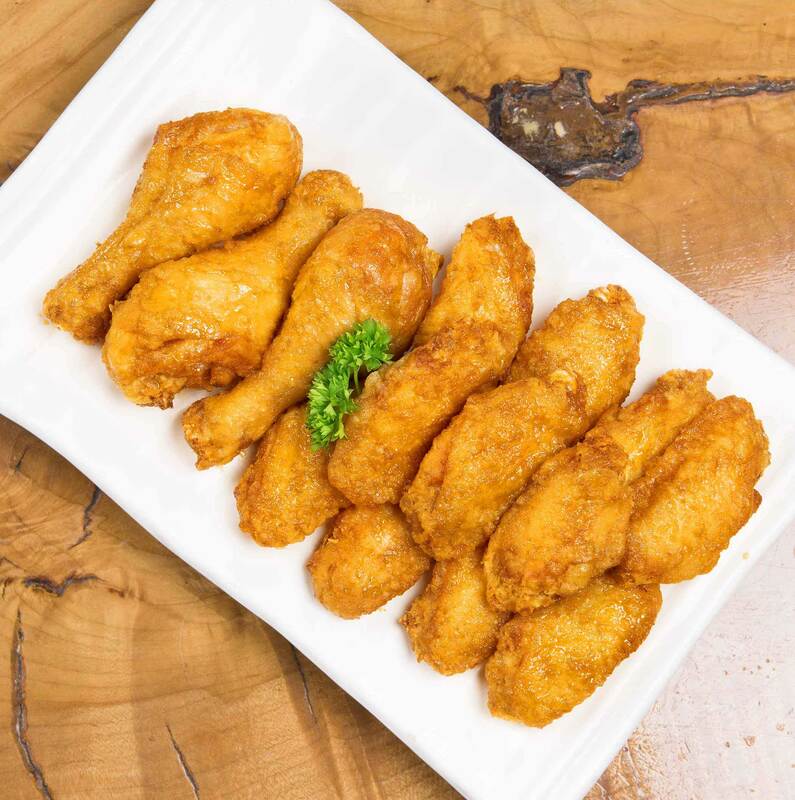 We’re immensely proud of Zabu Chicken that has launched a wave of Korean fried chicken mania in Vancouver! Using the freshest chicken and the ﬁnest ingredients, we dare say, no other fried chicken restaurant is more committed to quality ingredients and nutritionally superior fare than Zabu Chicken! Come visit Zabu Chicken today and enjoy the best fried chicken, Korean food, and your favourite drinks! It already sounds like a winning combination, doesn’t it? Stay up to date with the latest news and special offers from Zabu Chicken!